We can fully design a system that is suitable for your needs, whether it be a full installation or a revamp of your current system. Radiant heating is best described as working in the same way as the sun, heating objects and people within its locality, rather than heating the air. 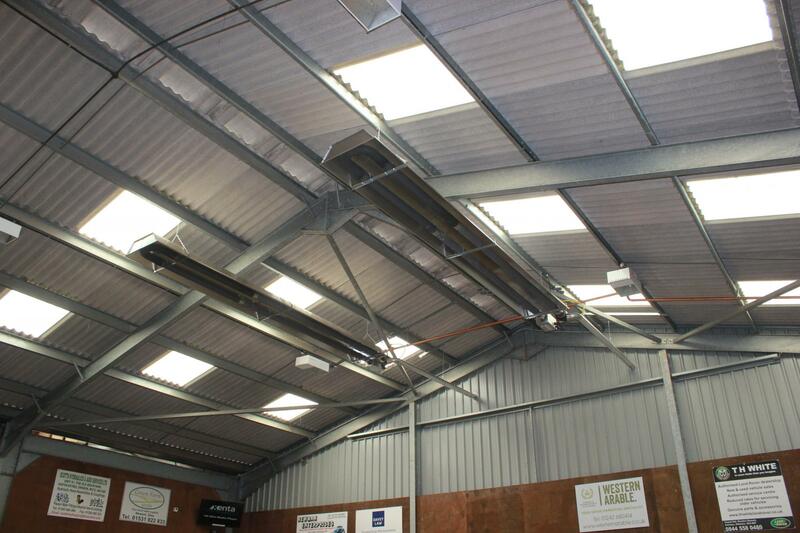 This is an ideal option if you require heat in a specific area, or need to heat a small part of a larger building. All systems can be designed and tailored to your specific needs to ensure you get the most from your radiant heating system. It is also recommended for areas that are heavily ventilated as radiant heating does not waste energy heating the air, which is often lost, like other forms of heating. Infracomfort infrared panels can be used anywhere from houses, offices, schools, restaurants, garages and industrial buildings. 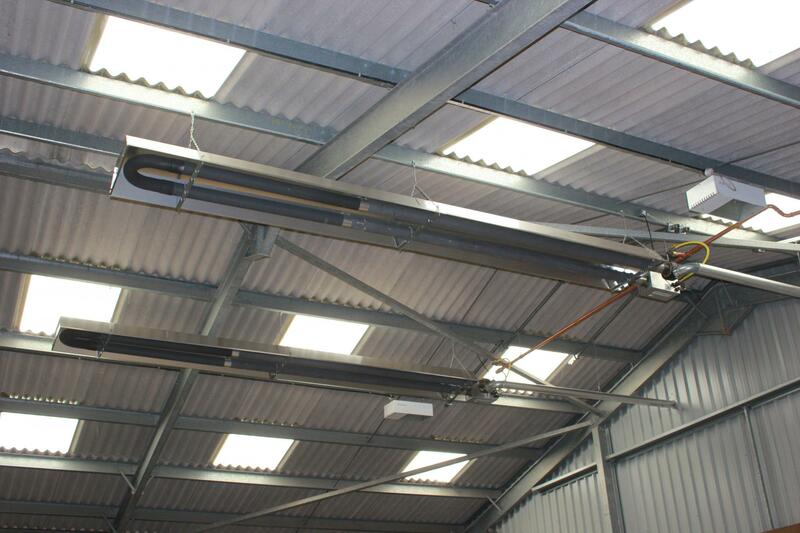 It can also be used for additional heating for conservatories or similar. The panels come in aluminium, glass or plaster to suit your needs. 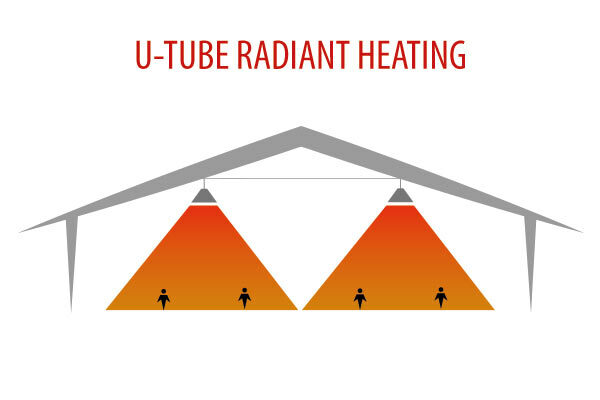 Interested in our radiant heating products?